Design and produce furniture representing a unique identity. Shops, hotels, offices, restaurants, private homes. Since over twenty years, our daily challenge consists in materialize exclusive concepts through sole expressions of design. The philosophy of our group is based on the attention to detail, the constant research in materials, environment protection, aesthetics sensibility. The visible result of these guidelines is excellence, an overall quality that makes every living space lively, personal and attractive. Louis Vuitton opened late last month its newly renovated store in London on Sloane Street, the front of the three-level shop has been renovated is filled with the latest collections as well as modern furnishings and contemporary artwork as well as offering an exclusive customization service. Offering all categories of Ready-to-Wear for men and women, Sloane Street provides a rare service allowing clients to customise and fit chosen pieces to their personal needs, bringing an element of Couture to the Ready-to-Wear expertise of Louis Vuitton. 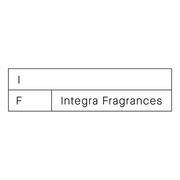 Specialized in scent marketing technologies, Integra Fragrances produces and distributes perfumes as an instrument of communication and customer retention. Driven by its passion for fragrances, experience in the sector and constant technological innovation, Integra Fragrances provides customized solutions for any environment. 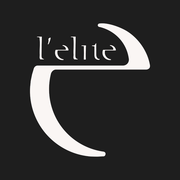 We support luxury brands in turning ideas into reality creating for them spaces where craftsmanship and technology are combined together at the higher quality. We serve our clients in more than 40 countries around the world with two productive plants located in Valdagno (Italy) and Zeeland (Michigan); those help us to keep up to date, manage projects closer to client, reduce cost for moving material and give our clients a great after sales service taking care of our realization in all its life. 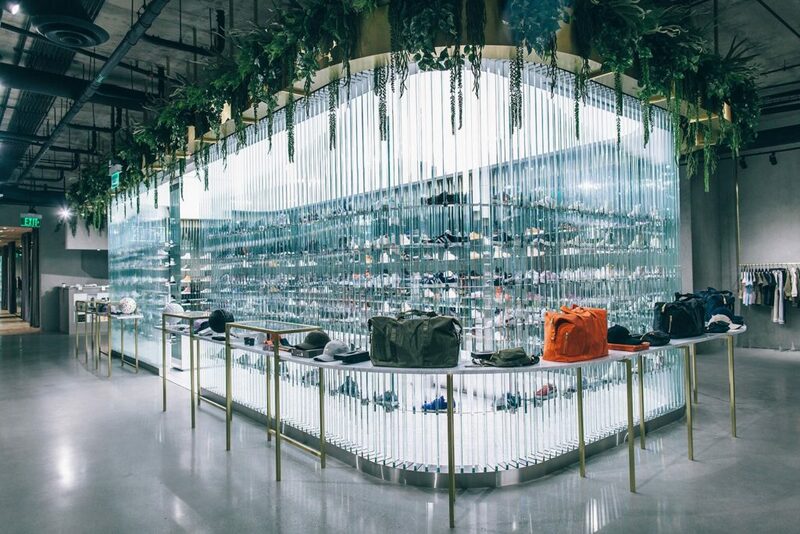 The New York City based cult athleisure and sneakers specialist retailer KITH, with both an online and offline presence has announced it is opening its first international store in London with the Selfridges luxury department store. The new space -KITH’s eighth in total – will be housed in a custom-build designed with Snarkitecture, offering the New York-based label’s signature aesthetic and shopping experience. It will also feature a number of classic KITH design features, including 100 Jordan 8 casts, illuminated marble herringbone and glass fin fixtures. 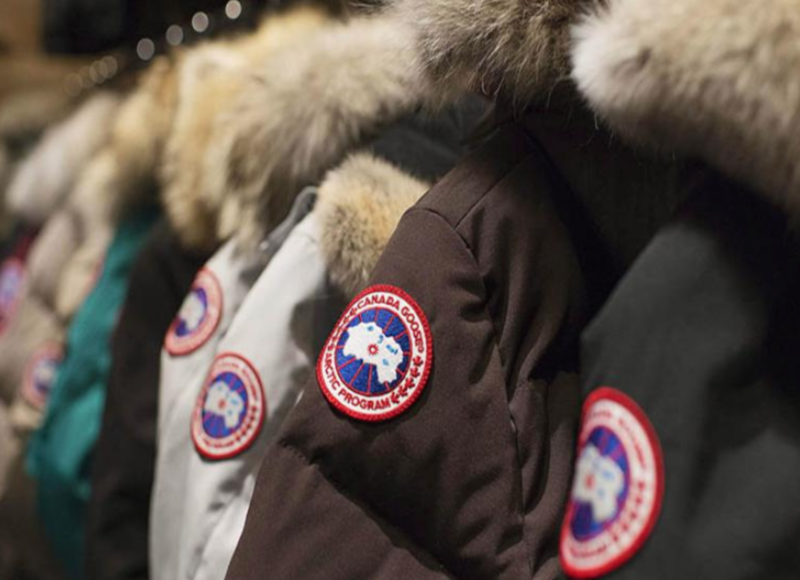 From designers to manufacturers: this is the spirit in which REAL was founded in November 2004, specializing immediately in the retail sector, combining the project services with the realization phase. In parallel to the field of commercial installations, the group designs and realizes interventions of new construction in the retail, office, showroom and hospitality sectors. Th3 Standard is an independent and international architectural and project management firm, a true retail industry and interior design specialized lab, widely recognized for its ability to offer and develop new concepts and provide a wide range of professional consultancy services and individually tailored solutions to companies or individuals wishing to invest in retail sales networks and carry out projects in private or commercial property developments, on an international scale. 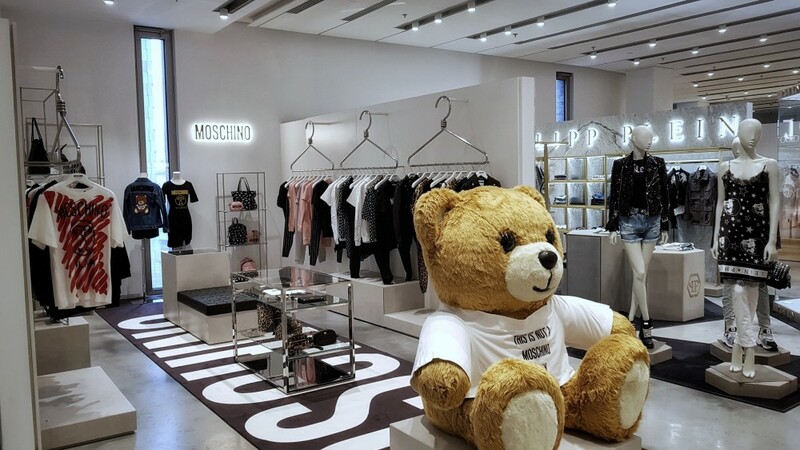 Moschino, the Italian luxury fashion house specializing in leather accessories, shoes, luggage and fragrances has opened a new store in Warsaw last week. Tecnoshops s.r.l. is the Millwork company who has worked on the project. Tecnoshops s.r.l. is a group of constantly expanding companies that develops and produces top quality display furniture for customers around the world. Coopservice is among the major national players in the design, provision, and management of integrated services to businesses and communities. We want to be a one-stop shop for the management of all non-core activities that customers want to outsource, acting as a global service provider that takes responsibility for the final result. Thousands of customers all over the nation (e.g. hospitals, public bodies, industrial concerns, banks, airports and large shopping centers) use the wide range of services provided by Coopservice and rely on the Group’s flexible and efficient organization, with motivated, responsible personnel, to profit from their high quality and performance standards.